Experience Live Entertainment for less with Bike Share Toronto! 3 iconic venues. 7 majestic performance spaces. 500,000 patrons dazzled by world-class events each year. Connecting three of Toronto’s most iconic theatres: Sony Centre for the Performing Arts, St. Lawrence Centre for the Arts, and Toronto Centre for the Arts, TO Live presents a full range of performing arts, theatrical and concert events, family programs, and free community events. What shows are we offering the discount for? For the Game Changers, Myth Slayers, Movers, Ground Breakers, Truth Sayers, Shake em up Women, Queens, Queers and Risk Takers! Hot Brown Honey turns up the heat, delivering lashings of sass and a hot pinch of empowerment in the smash-hit that has taken the world by storm. Part hip hop, part pep rally, the Honeys will make you laugh, cry, clap and shake what your mama gave you. This stellar posse of phenomenal women make noise as they defiantly smash stereotypes and remix the system. Fighting the power never tasted so sweet. 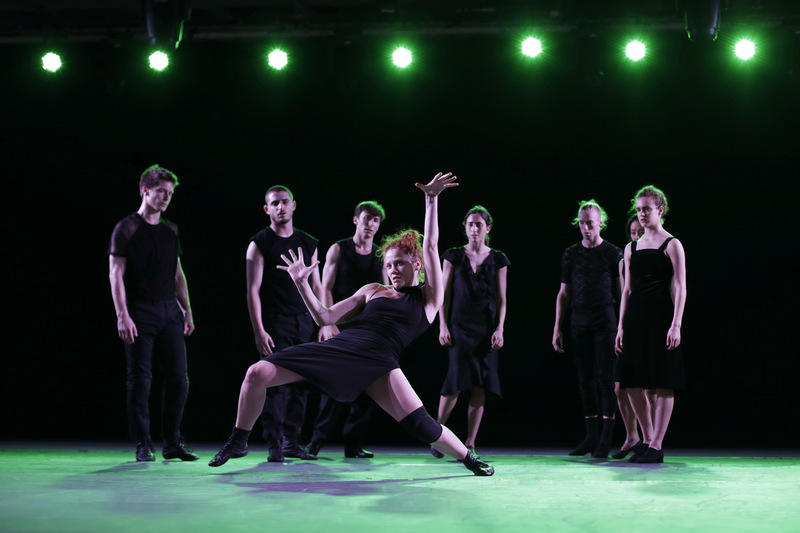 Batsheva Dance Company returns to Toronto with a new evening-length work, Venezuela. Created by Artistic Director, Ohad Naharin, the dancers explore the dialogue and conflict between movement and the content it represents. This multi-faceted and compelling work is split into two 40-minute sections with identical movement sequences. Variables such as music, lighting, energy, and performers change from the first section to the next, toying with the way the audience perceives each act. The endless possibilities of a choreographer’s craft are at play, and in turn, Venezuela compels the audience to challenge their own freedom of choice. 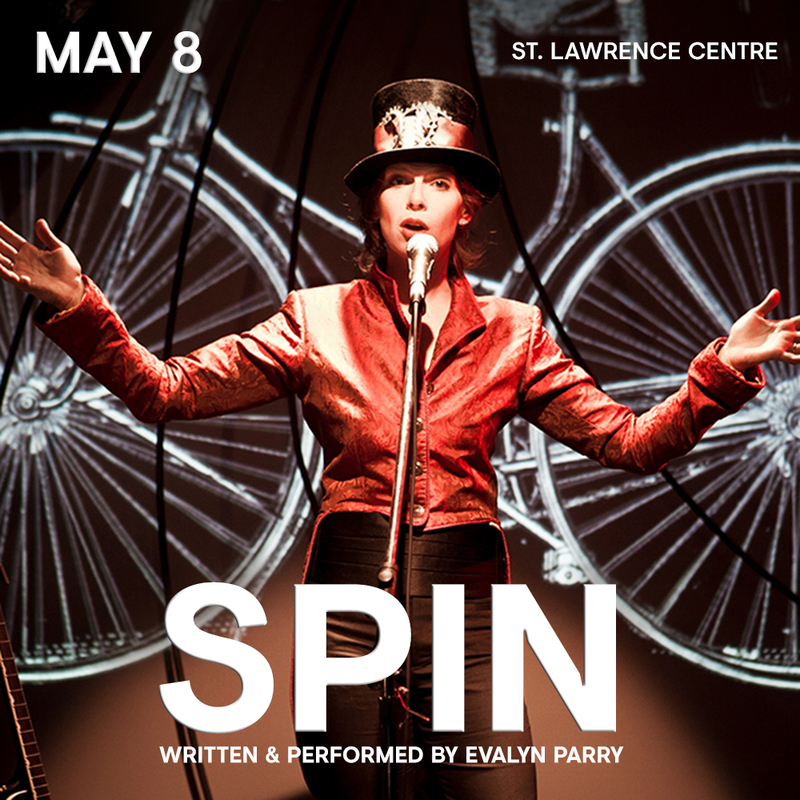 Through a series of songs played live on a vintage bicycle, award-winning Toronto theatre artist Evalyn Parry takes her audience on an innovative musical and theatrical journey about women, cycling and liberation.